If you want to learn the culture of a nation, look at their dances and music. Being kind of a language of communication, it expresses the values of national culture. In our national university, the students except of study also develop actively their creative life. 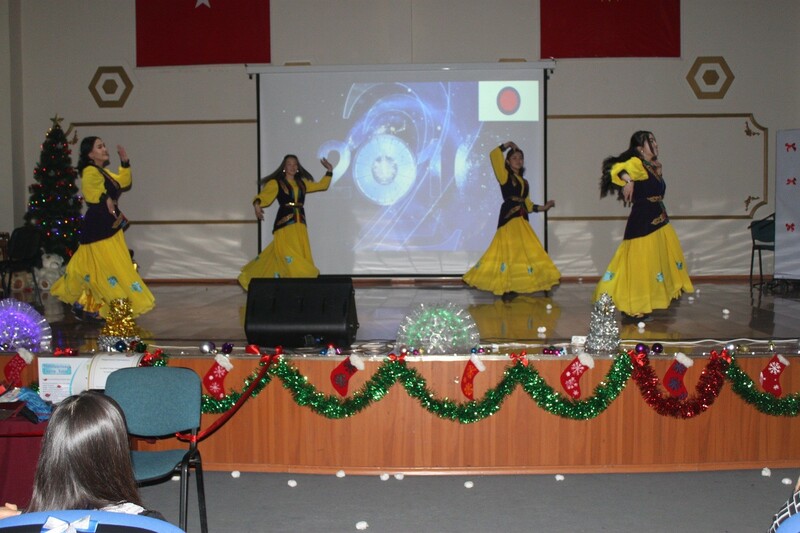 The group of folk dances “Ala-Too” started in 2014 consists of 8-10 people (girls), which is updated periodically. 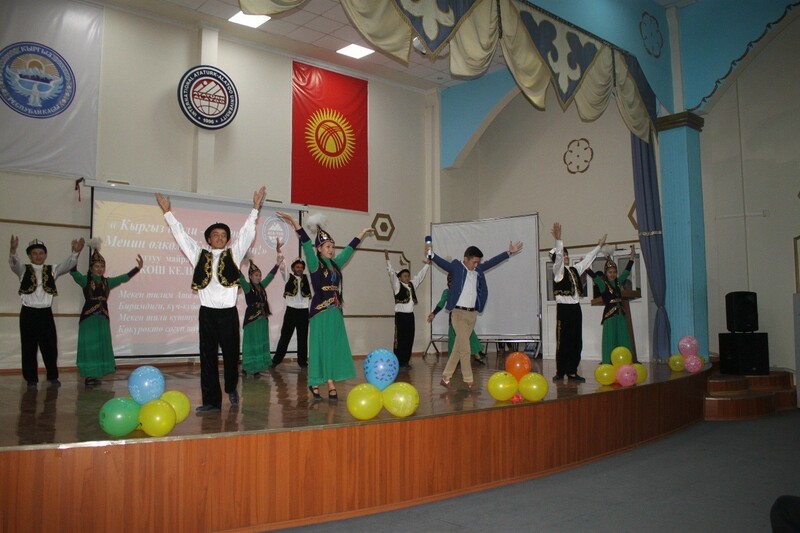 Dances of different nations are in the repertoire of this group: Kyrgyz, Kazakh, Uzbek, Turkish, Uighur. 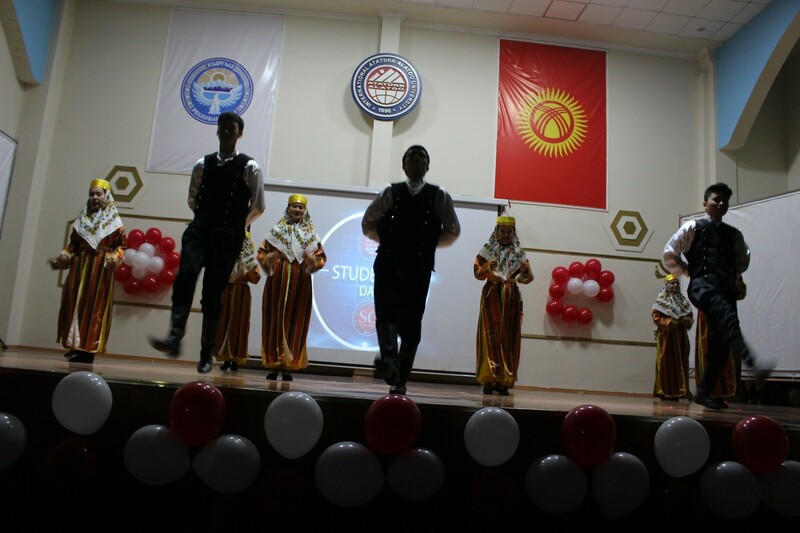 The group performs their work during university events. To join the group before you should have to pass the casting, which held each September. Komuz is a national musical instrument that is inherent part of the Kyrgyz culture. Due to its rich range of performance, it is widely popular. 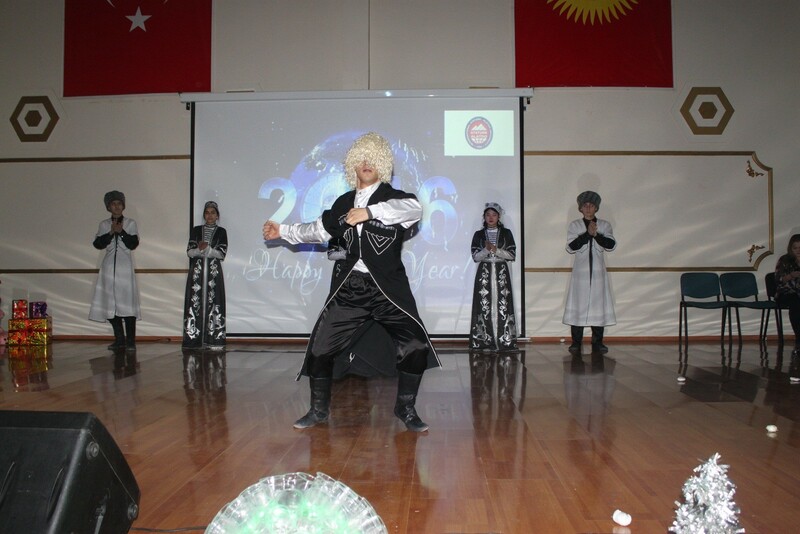 Some of our students also have a talent to play komuz. 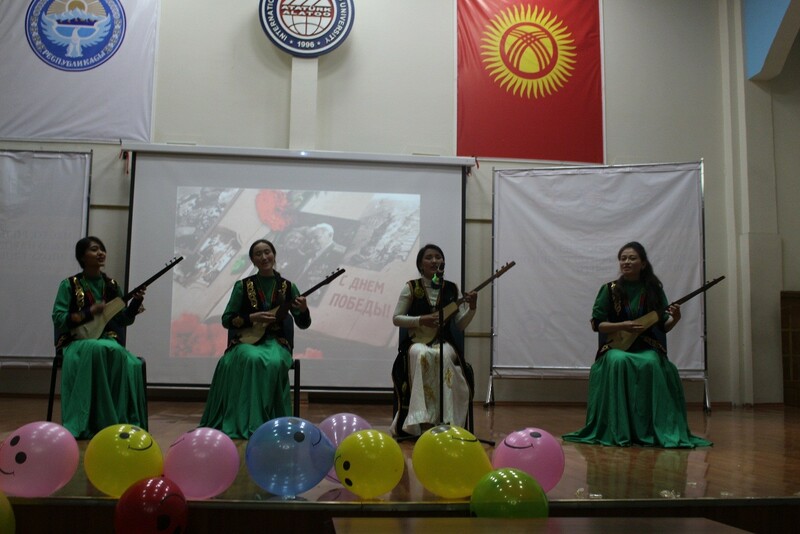 Therefore, Komuz club was opened to develop abilities of possessing this instrument and to perform in front of audience. Students attend the piano club for rehearsal, and further to perform in university concerts. Mostly, they already have knowledge to play the piano. If you have a good ability playing this type of instrument, you can gather a group and teach them.